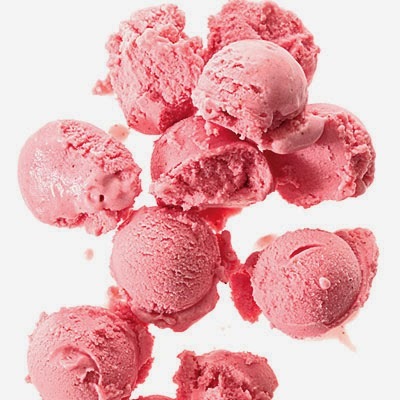 It's strawberry time again! My mother's birthday was yesterday and her mother always made her a strawberry pie to celebrate. Happy Birthday Mom! 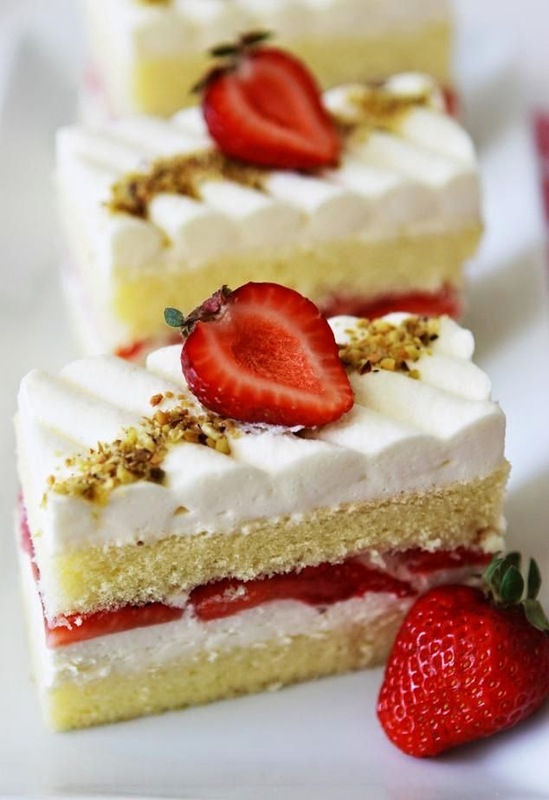 I prefer cake over pie and will never pass on strawberry shortcake with whipped cream frosting! 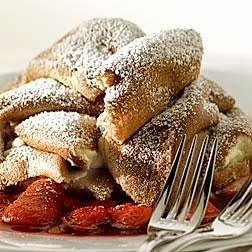 My all-time favorite strawberry dessert is Wolfgang Puck's Kaiserschmarren. It's positively heavenly! 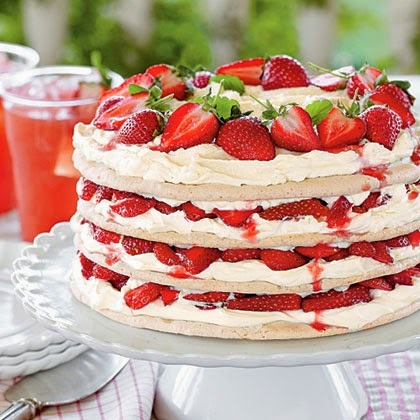 Sharing some wonderful strawberry dessert recipes today ... just click on the photo to see each recipe. Enjoy!